Hi everyone. I’ve been busy writing my new book, The Errant Flock, and I’ve just hit 60,000 words. This means I am about half way through it. Many authors believe that writing large books puts the reader off. Maybe it does, in some cases, but I’m a great believer in plodding away at a story until I feel it no longer has the potential to entertain, or has waned in pace. Here’s a little taste of what’s to come. 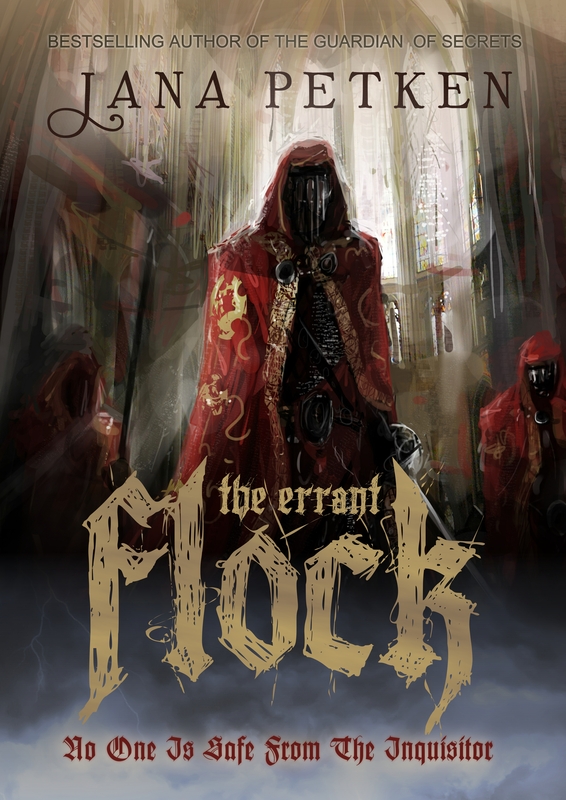 The Errant Flock is the story of Sagrat, a fictional town in medieval Spain, terrorized by recent murders, marauders, and the arrival of the Inquisition. David Sanz, a soldier, is tormented after being forced into committing a heinous crime, in order to save his family. The Duke of Sagrat, Luis de Perato, hides dark secrets, which could threaten the future of his dukedom, and see him burnt at the stake. Sergio Garcia, the town’s Lord Secretary, is unscrupulous, cruel, and willing to destroy all those who oppose his rise to power. Gaspar de Amo, the Inquisitor, on a holy mission to seek out Judaists and heretics, and punish anyone who sins against Rome and her Holy Office. please do keep plodding por favor!! I’am drooling already in anticipation!